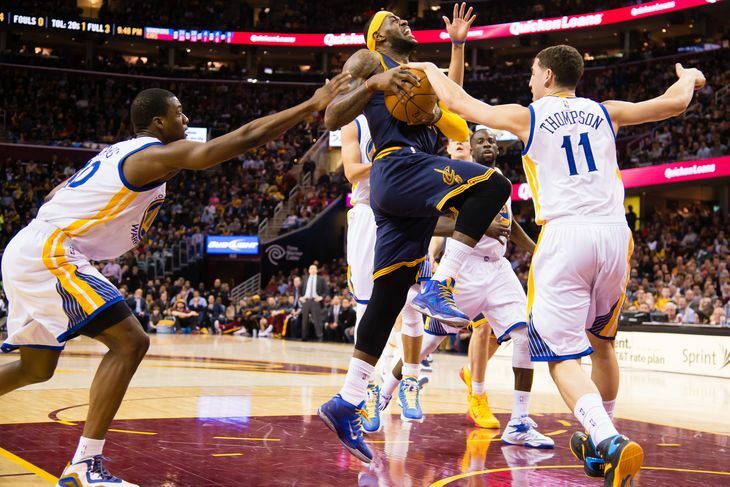 Japanese honey bees answer question, “How do you stop Lebron James”? This beast is 1.4 to 1.5 inches long with a 1/4″ stinger which it can use repeatedly. It kills 40 people a year in Japan. One of it’s favorite snacks is honeybee larvae. 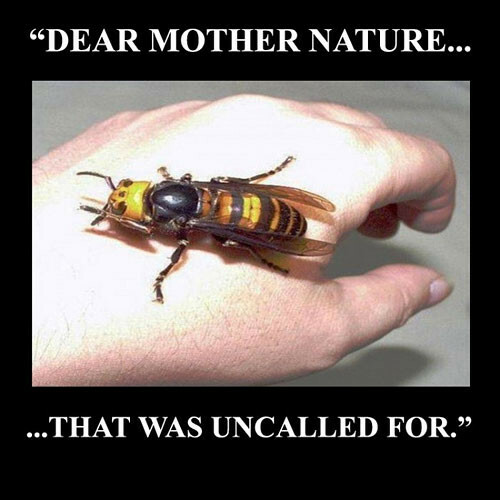 A single Giant Asian hornet can kill 40 honeybees per minute, and a few of them can wipe out an entire honeybee nest. 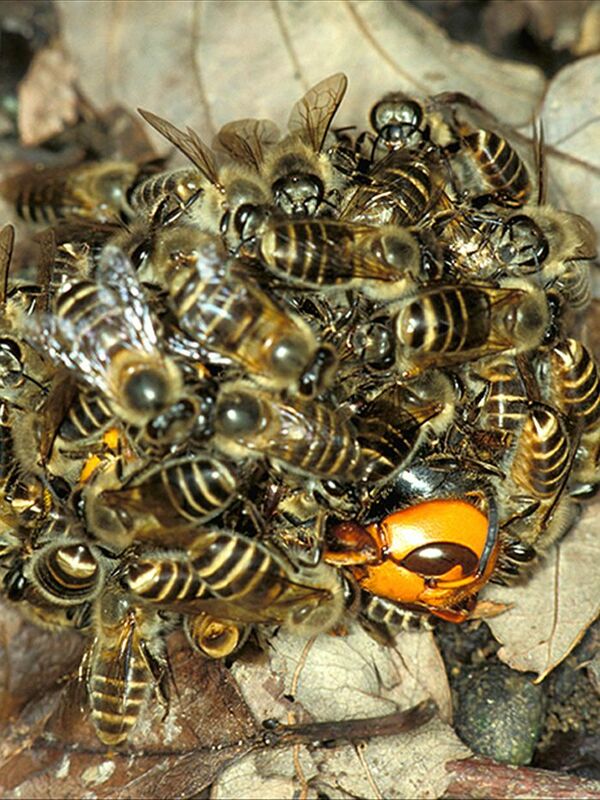 While European honeybees are at the mercy of the Asian Giant hornet, Japanese honeybees have evolved an ingenious defense mechanism: they swarm an invading hornet and begin vibrating their bodies in order to generate heat (their stingers can’t penetrate the hornet’s tough body). The Golden State Warriors have learned from these humble bees. They know they are “too little” (LeBron’s dis on Draymond Green) to guard him one-on-one, so their goal is to swarm him, put bodies on him, and wear him down. 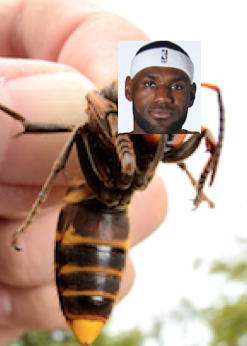 Unlike the Asian giant hornet, LeBron cannot be fully contained. 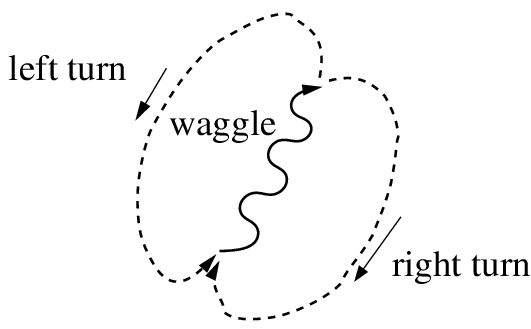 But like many bees and wasps, he’s extremely skilled at “wagging” when barely brushed by an opponent. If his fellow teammates don’t step up though, his quest to be the greatest of all-time will soon be cooked. Once upon a time in your living room.